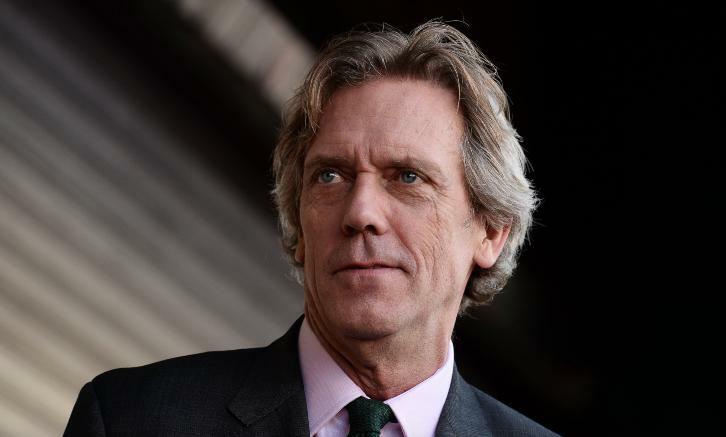 Hugh Laurie (House, The Night Manager, Chance) has closed a deal to star in HBO comedy pilot, Avenue 5 which hails from the creator of Veep, Armando Iannucci per Deadline. The comedy is written and executive produced by Iannucci and is set in the future, mostly in space. Laurie will play the lead character, Ryan Clark, the charming and in-control Captain of Avenue 5. Deadline notes, the project had been earmarked for Laurie like Veep was for Julia Louis Dreyfus. The pilot was ordered last year along with backup scripts.